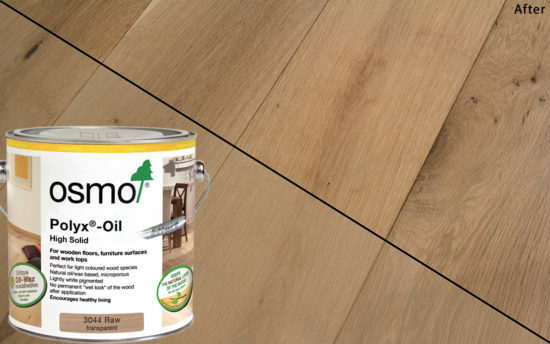 Osmo Polyx Oil 3032 Clear Satin 2.5L tin brings timber to life with a beautiful durable finish recognised as the best in the industry. FREE DELIVERY on orders over £35. FREE GIFTS with 2.5L Polyx Oil Clear Orders! 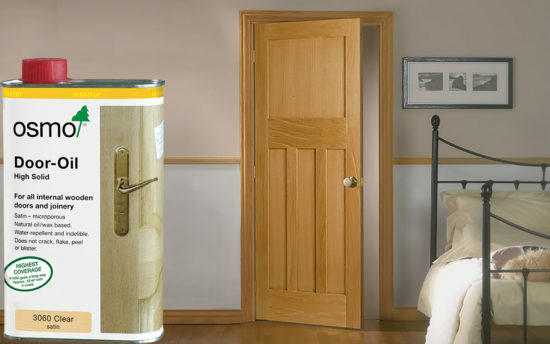 Osmo door oil is designed for solid and veneered timber doors to produce a beautiful finish and sheen and protection from everyday use. 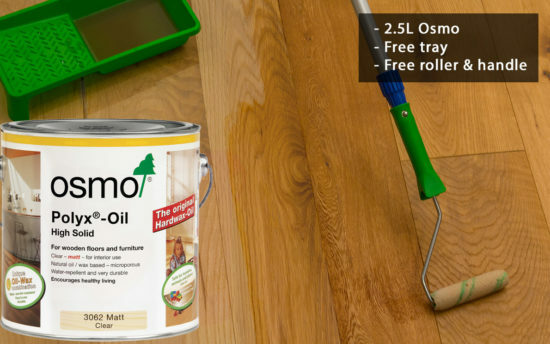 Osmo Raw 3044 is the latest innovation from Osmo UK. 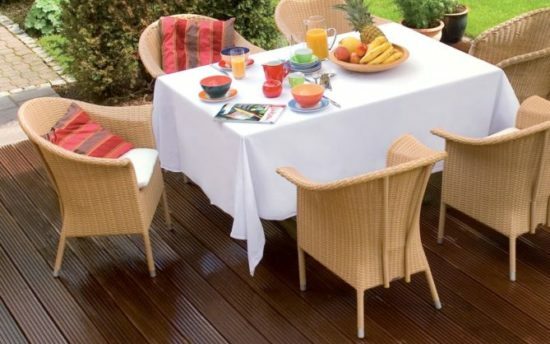 Bringing a beautiful finish to Oak, Pine and other timbers but instead of the traditional golden look, a paler raw natural look that provides almost invisible protection. 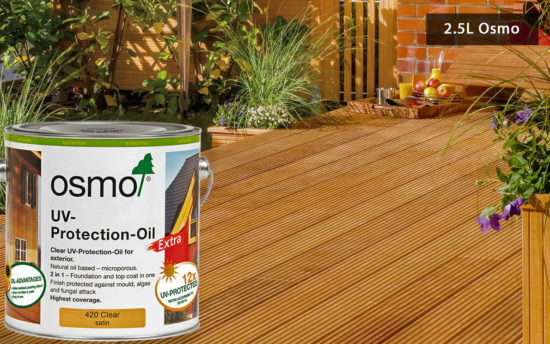 Osmo 420D UV Protection Oil Extra is designed for exterior timber where the desire is to slow down the natural greying process of external woodwork from the UV rays in sunlight. 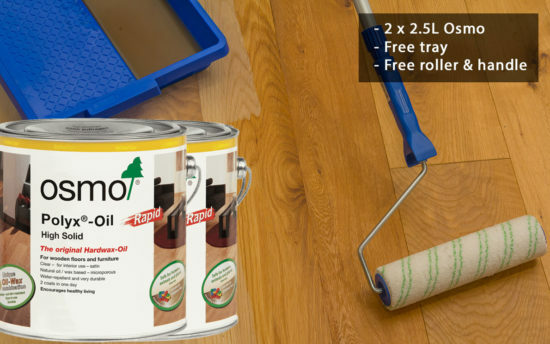 Osmo Polyx Oil Quick Dry Rapid 3232 Clear Satin 2.5L tin brings timber to life with a beautiful durable finish recognised as the best in the industry. FREE GIFTS with Polyx Oil Clear 2.5L Orders!